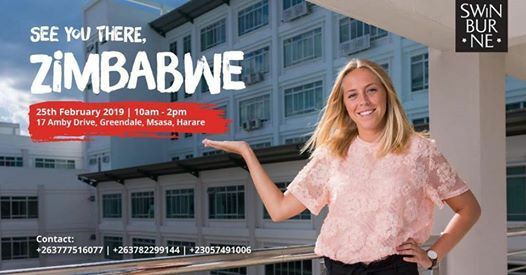 Swinburne University of Technology is your gateway to having an internationally recognised Australian qualification that is affordable. Its Malaysian campus in Kuching combines quality, affordability,flexible transfer exchange options to the Melbourne campus as well as safe environment. 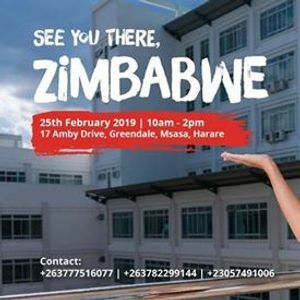 Join us at our Swinburne Open Day on the 25th of February in Zimbabwe Harare, from 9am to 4pm at number 17 Amby Drive Greendale, Msasa, Harare. Its absolutely FREE!! !